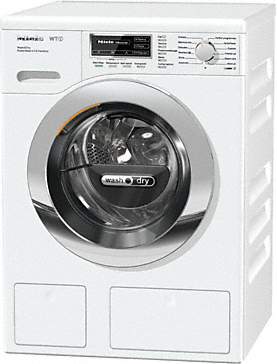 The QuickPower programme guarantees excellent washing and drying results in the shortest of times. The combination of economical PowerWash technology and efficient condensation drying enables 4 kg of laundry to be washed and dried to perfection in just 2:45 hours. The XL model only needs 3:15 hours for 5 kg of laundry. 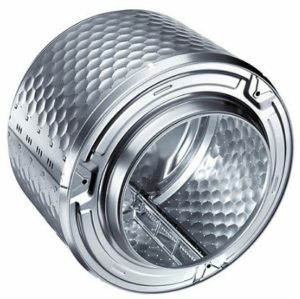 In the unique Miele honeycomb drum with its sculptured surface, laundry glides gently on a thin film of water. 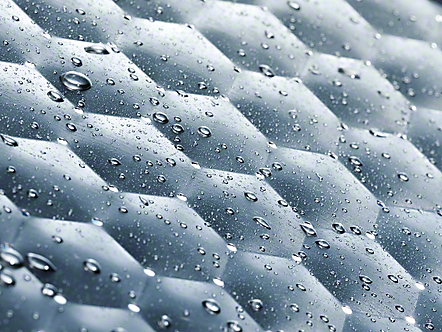 As a result, the textiles are treated particularly gently, dry more uniformly and are smoothed better. 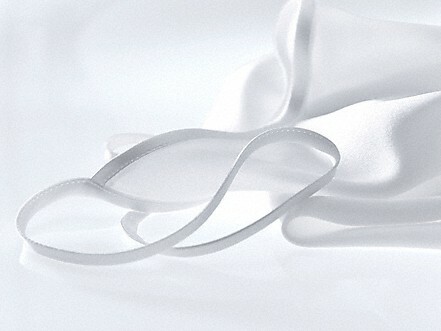 SteamCare uses steam to smooth your garments gently and effectively. As a consequence the need for ironing is demonstrably reduced by up to 50%*. With many types of fabric ironing even becomes superfluous. 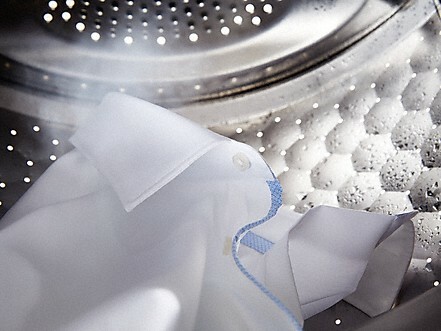 With “Steam smoothing”, you can wash and smooth your clothing in one step. 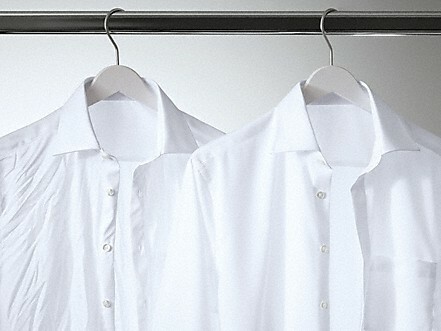 With “Finish Steam” you can smooth already washed textiles. 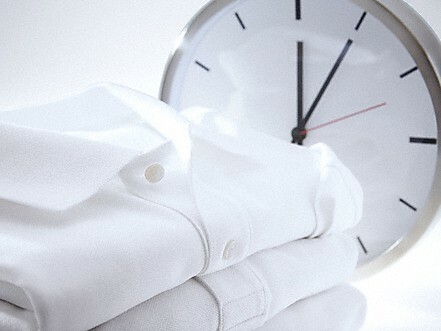 With “Freshen up” you can refresh and smooth clean, briefly worn clothing. 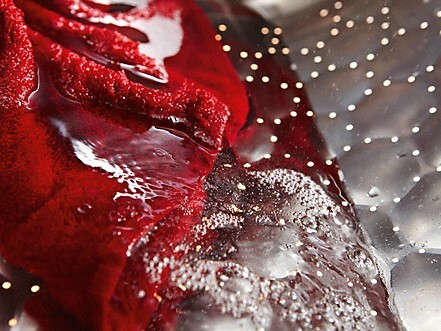 Fluff remaining inside the machine after the last drying cycle is completely rinsed out in this programme. Condenser channel, suds container and drum are completely fluff-free within a few minutes. Textile discolourations due to transmitted fluff are avoided reliably as a result. 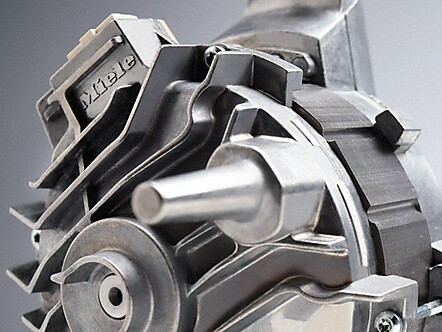 Miele carries out intensive endurance tests during the development stage in order to meet the highest quality standards. 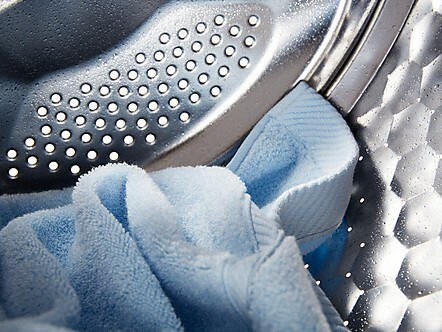 In this test, the appliances must wash and dry for 19,000 hours, performing about 5000 different programmes. In terms of daily laundry, this equates to about 5 programmes per week with an average run time of 3.5 hours – for 20 years. With the water level sensor and float switch, the WPM offers the highest level of protection against flooding and water damage. 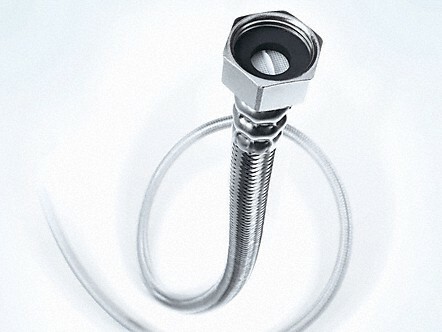 The inlet hose is metal-braided which protects against external damage. This space-saving water safety system is particularly practical for example, for washer-dryers which are often installed in confined spaces. 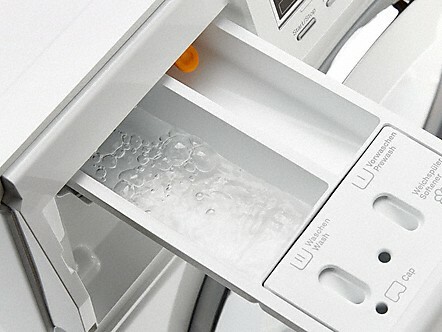 The patented1 AutoClean detergent drawer is rinsed by several powerful jets of water during each washing programme. This removes any detergent residue thoroughly. 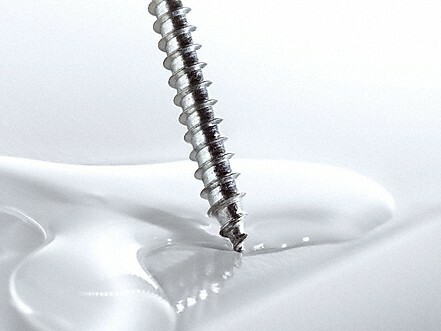 The particularly smooth surface finish assists the rinsing process. This ensures that the dispenser compartment remains clean. 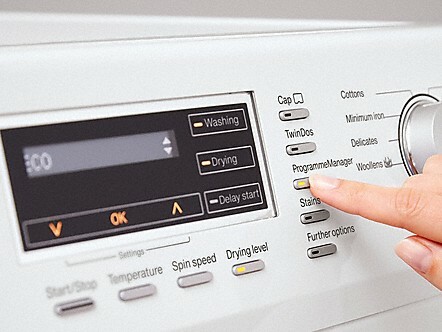 Your appliance can display information and tips in several languages to ensure that you understand everything. 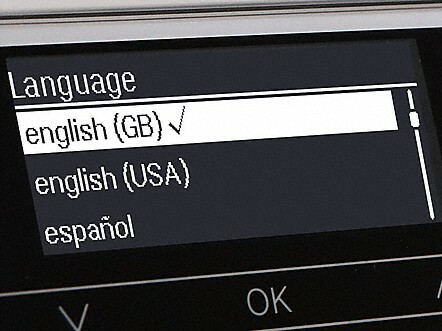 Simply select your language from the language menu. A flag directs you. 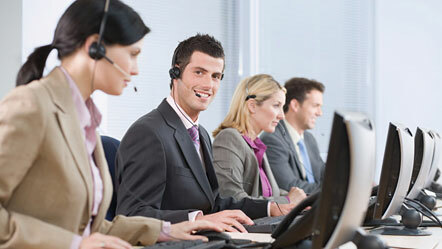 This enables you to find your way – even if a language has been selected which you do not understand. 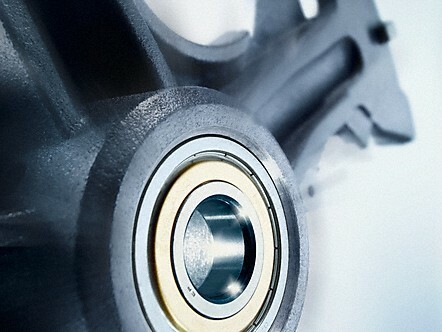 Intensive: even better wash performance with normal programme duration. 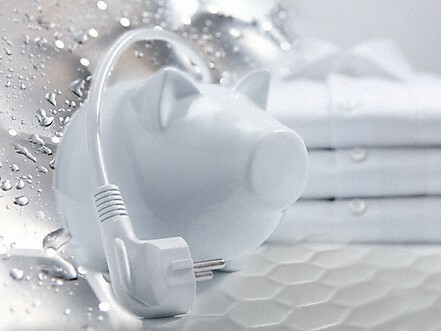 Eco: particularly energy-saving with the same wash performance. Extra gentle: maximum gentle laundry care and less need for ironing. 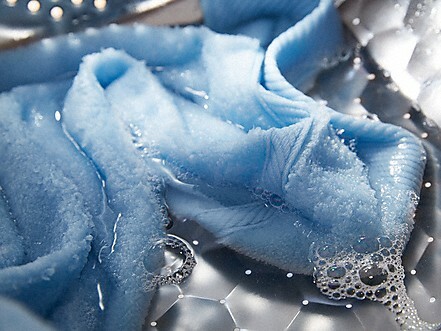 Cleans and protects all hand-washable textiles that do not contain wool.